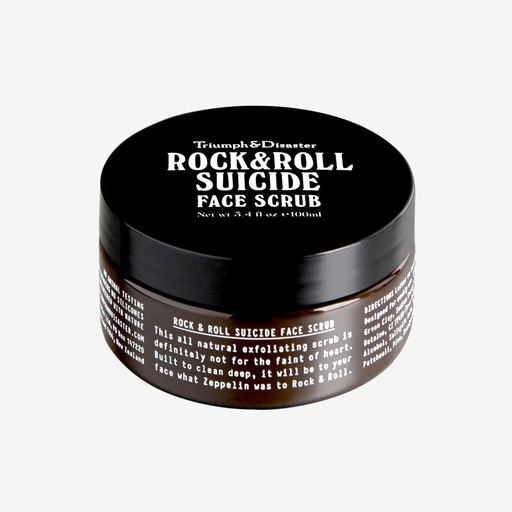 Created in New Zealand Triumph & Disaster makes men’s skincare and grooming tools with old fashioned values and a little rock & roll swagger. 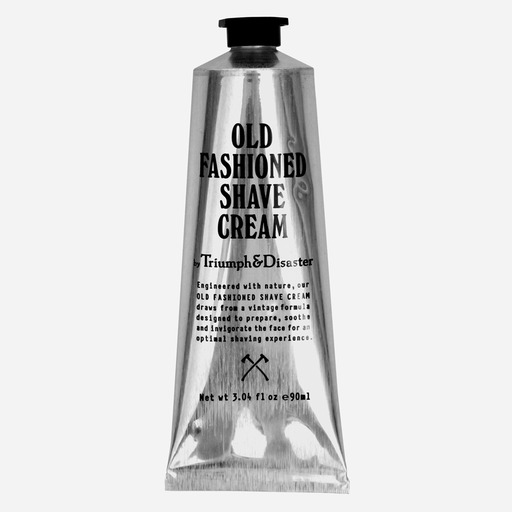 This Old-Fashioned Shave Cream is made to remind us that shaving is a skill passed down from generation to generation and as such, a thing of true value, like a good piece of advice. 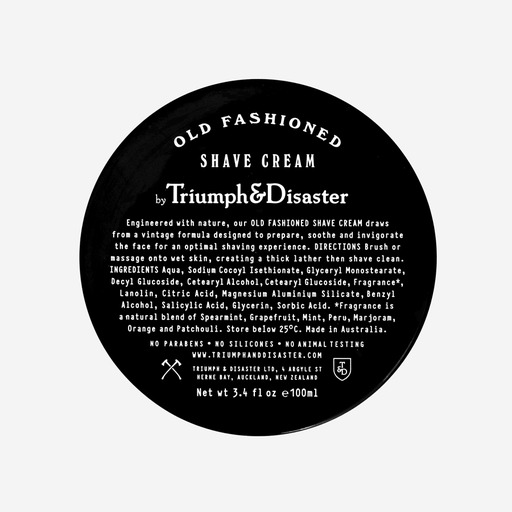 The folks at Triumph & Disaster researched old-fashioned formulas in order to work out what a true shave cream used to do without any of the nasties we now frown upon. The result delivers an unbeatable tight shave and unique aromas of old-school medicinal notes. Bright, fresh citrus tones and a hint of Turkish barbershop at the back evoke a sense of tradition and nostalgia that we think befitting of a gentleman’s morning ritual. This Old-Fashioned Shave Cream is made to remind us that shaving is a skill passed down from generation to generation and as such, a thing of true value, like a good piece of advice. 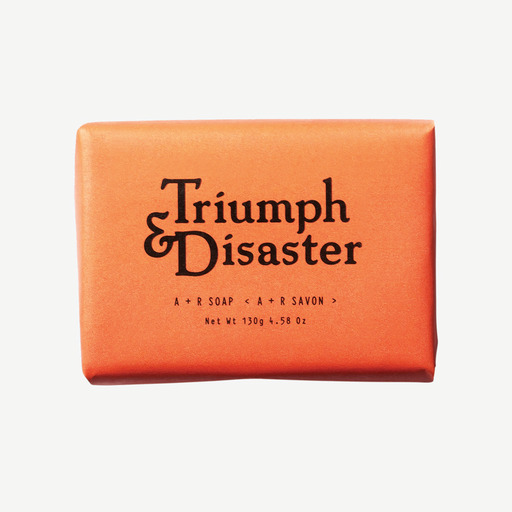 The folks at Triumph & Disaster researched old-fashioned formulas in order to work out what a true shave cream used to do without the any of the nasties we now frown upon. 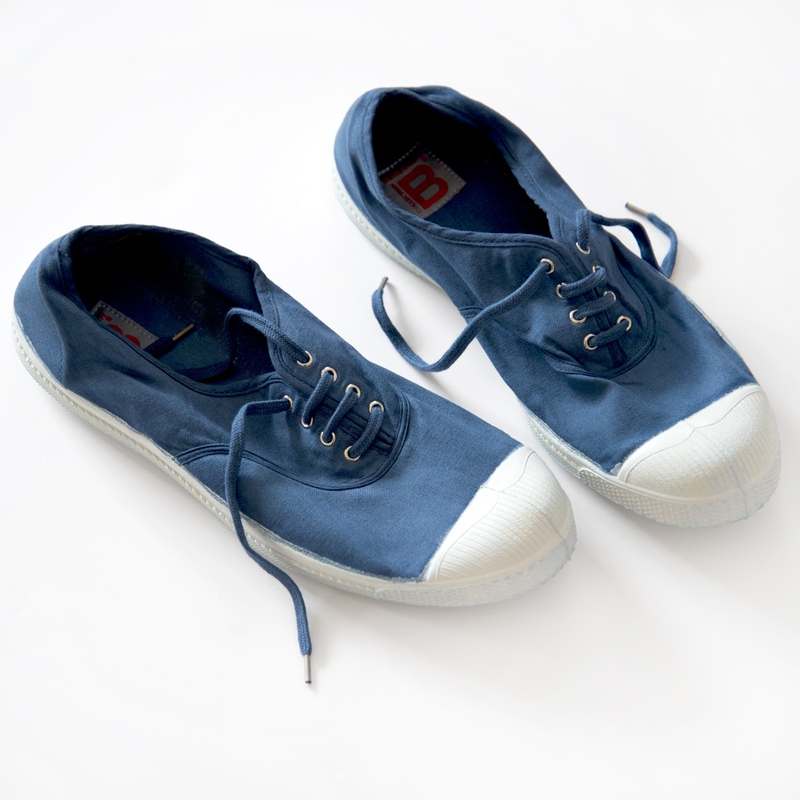 The result delivers an unbeatable tight shave, the likes of which have not been seen since your old man was a boy. Unique aromas of old-school medicinal notes, bright, fresh citrus tones and a hint of Turkish barbershop at the back evoke a sense of tradition and nostalgia that we think befitting of a gentleman’s morning ritual. More than 100 shaves in every jar. Men don’t like women’s moisturizers, men have different needs and different wants from the oils and creams they put on their skin. 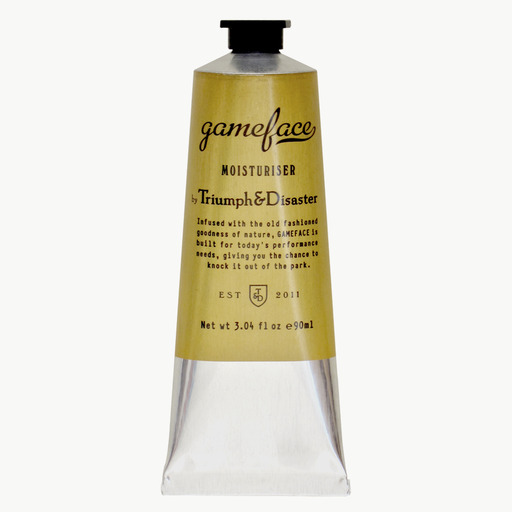 Gameface is a nutrient rich guy’s moisturizer to help protect your skin against the elements. Specifically designed to be light on the skin and easily absorbed, it will leave you feeling hydrated and fresh. Men don’t exfoliate, men scrub. 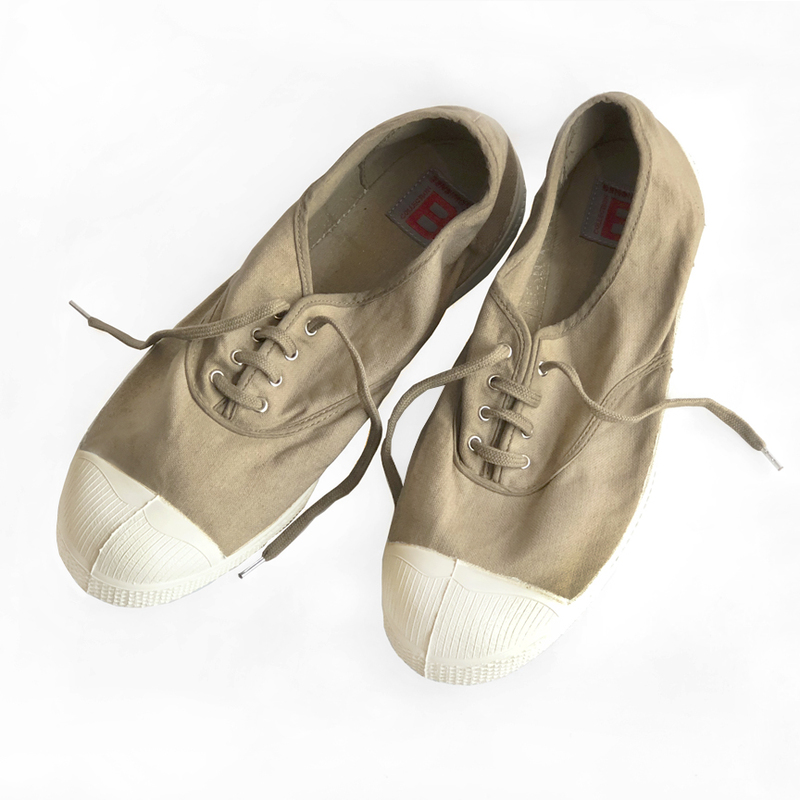 Handcrafted using natural ingredients this is a scrub not for the faint of heart. Volcanic ash and green clay help remove dirt, clean out clogged pores, clear dead skin, and leave your face feeling clean and new. Infused with a unique natural smoke and wood fragrance. 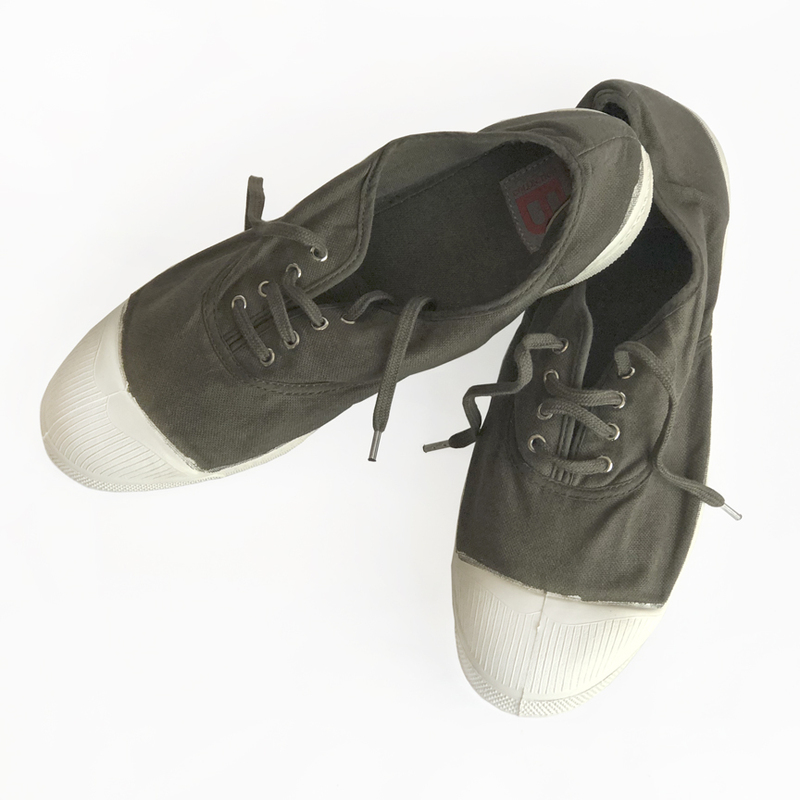 Lightweight, compact and infinitely snazzier than a jumble of bottles hastily chucked into your suitcase, this set is ready to hit the road, Jack (or Jill as the case may be). 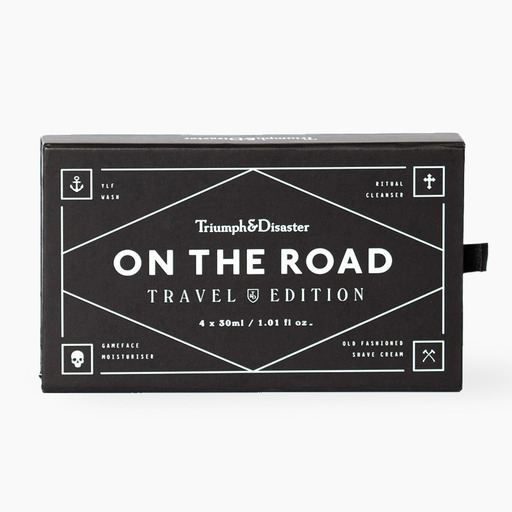 Kit contains a quartet of T&D essentials to aid and abet fast getaways.